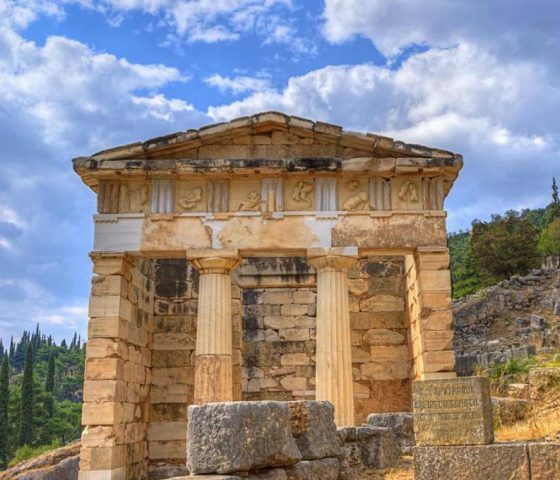 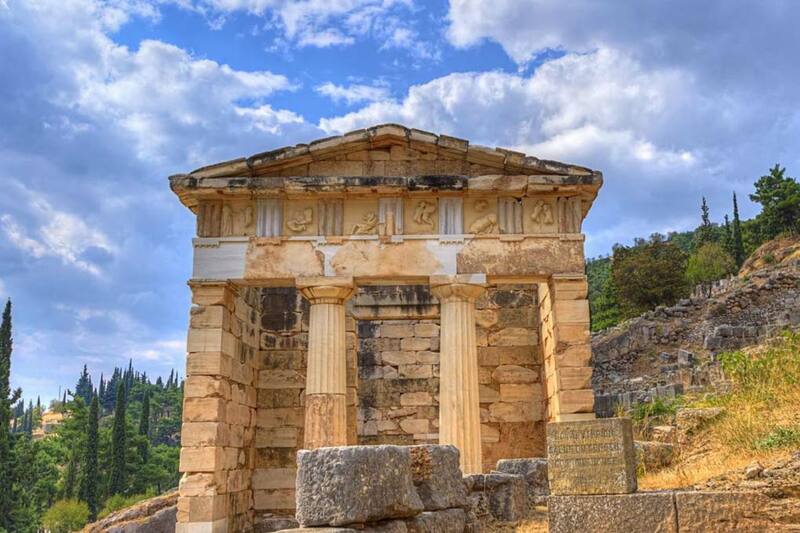 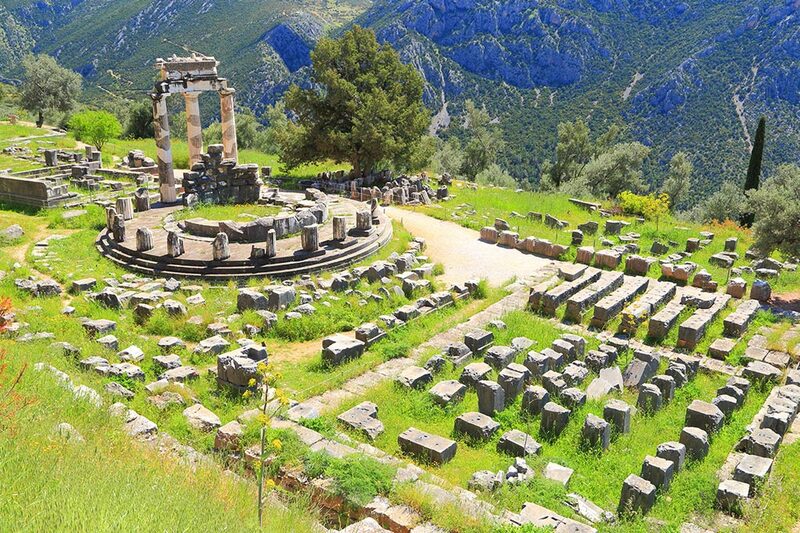 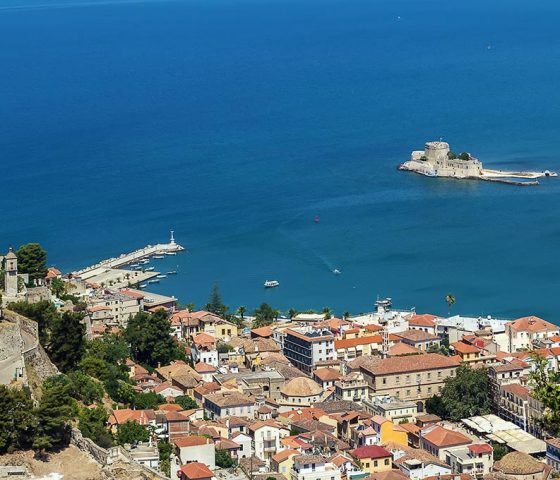 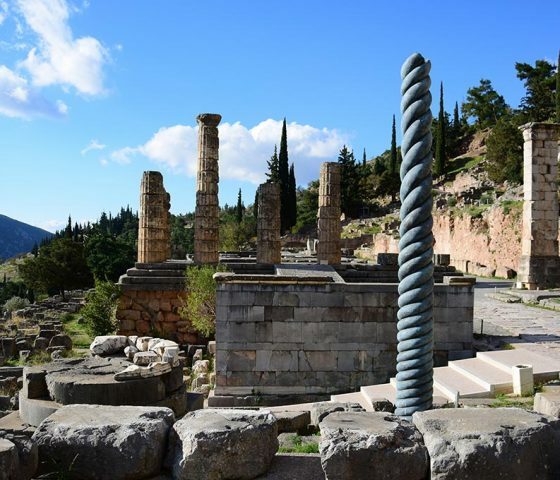 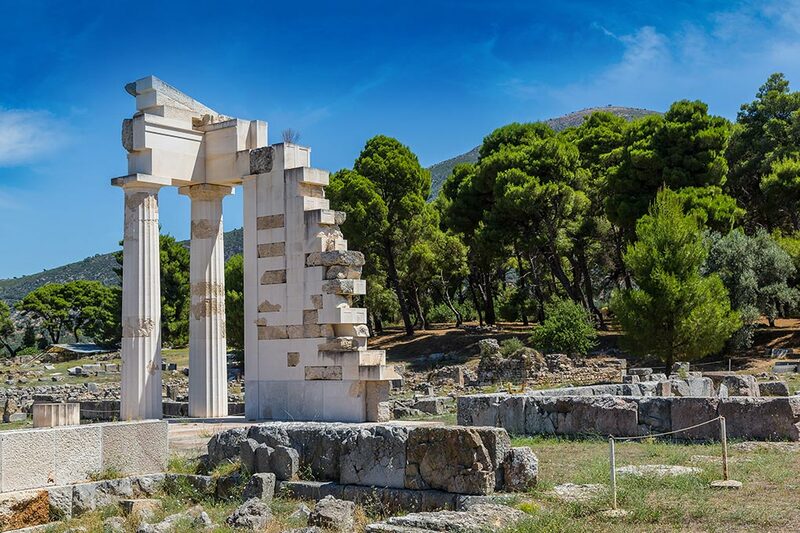 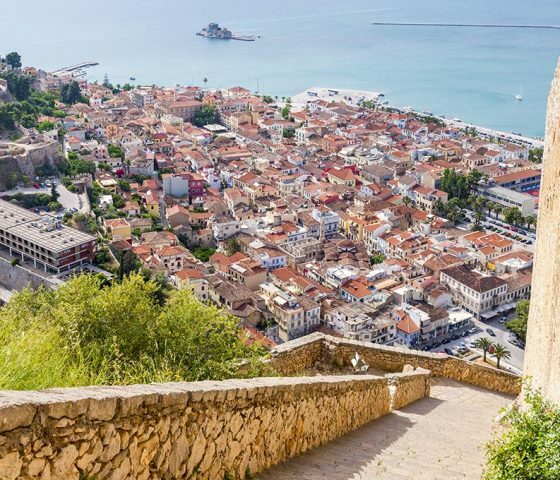 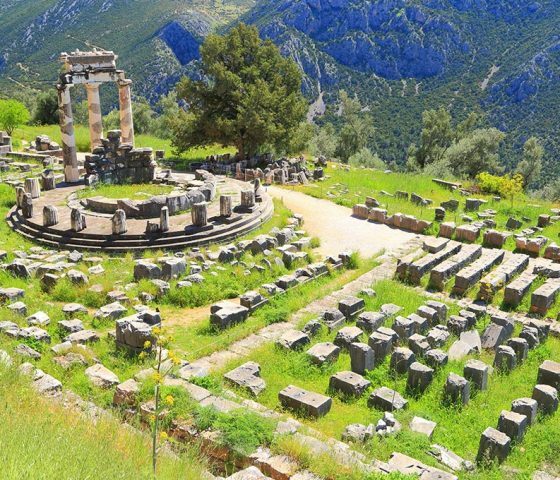 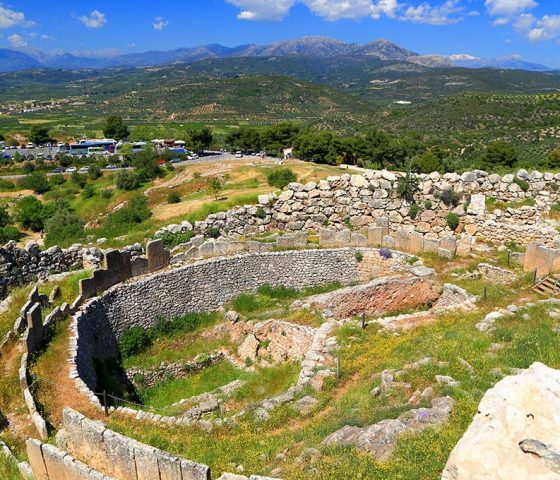 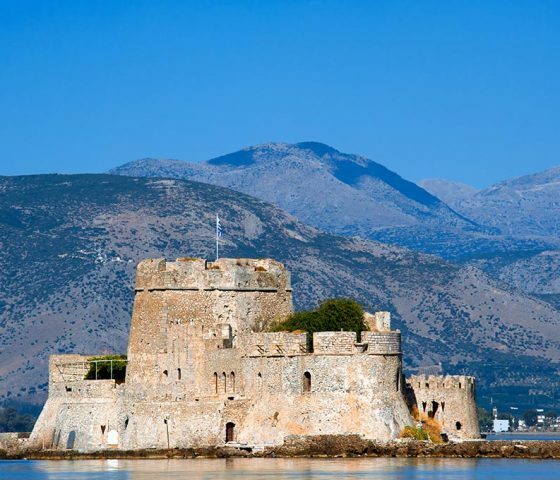 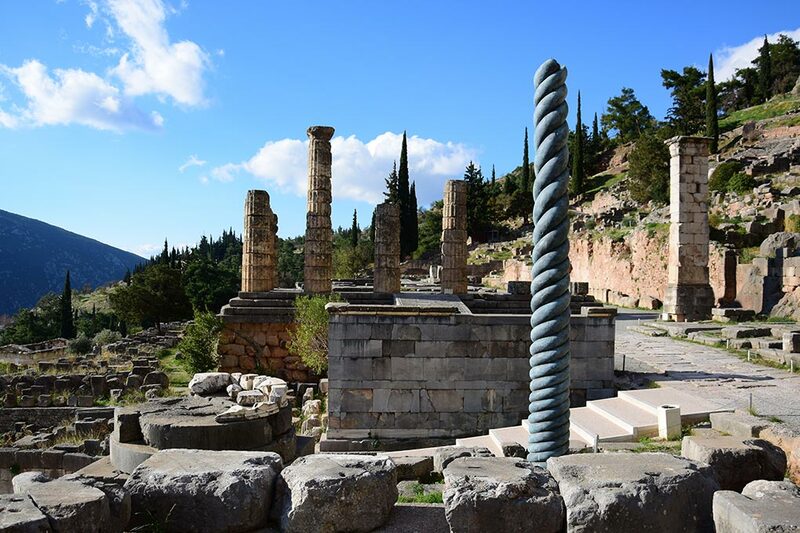 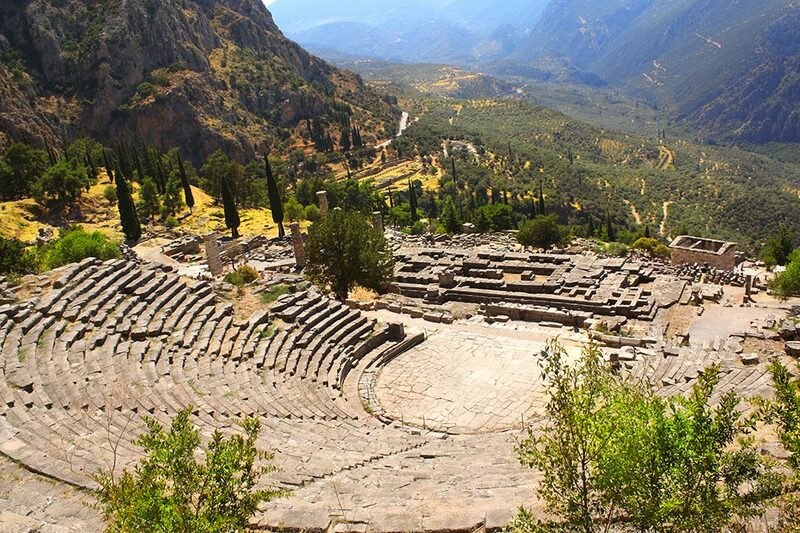 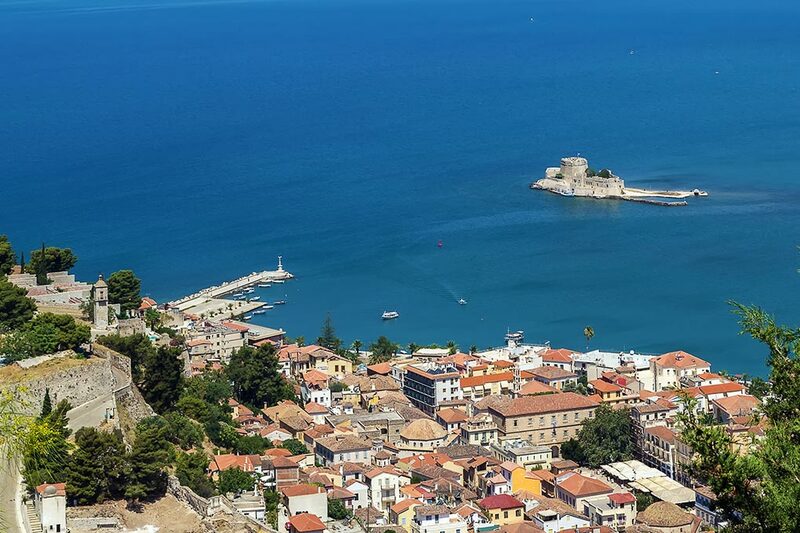 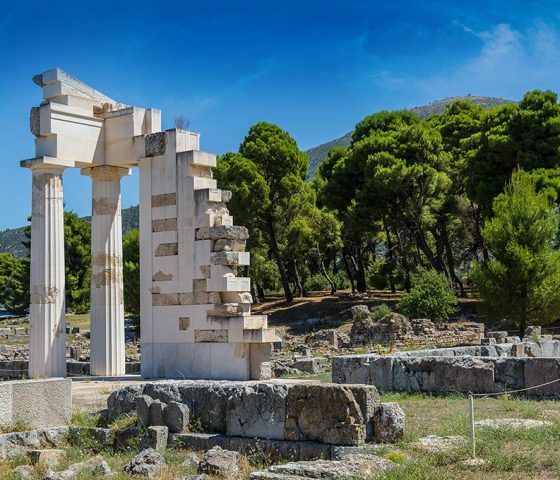 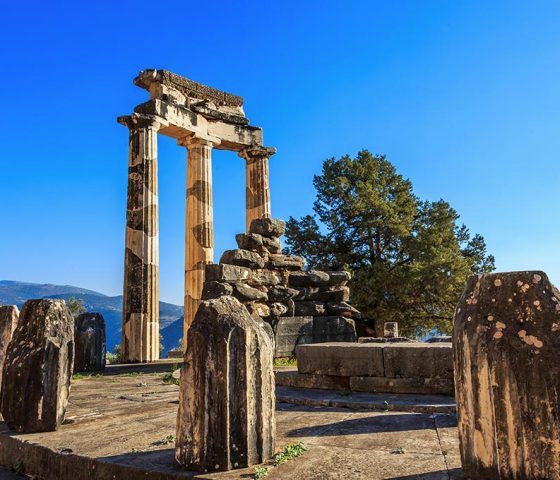 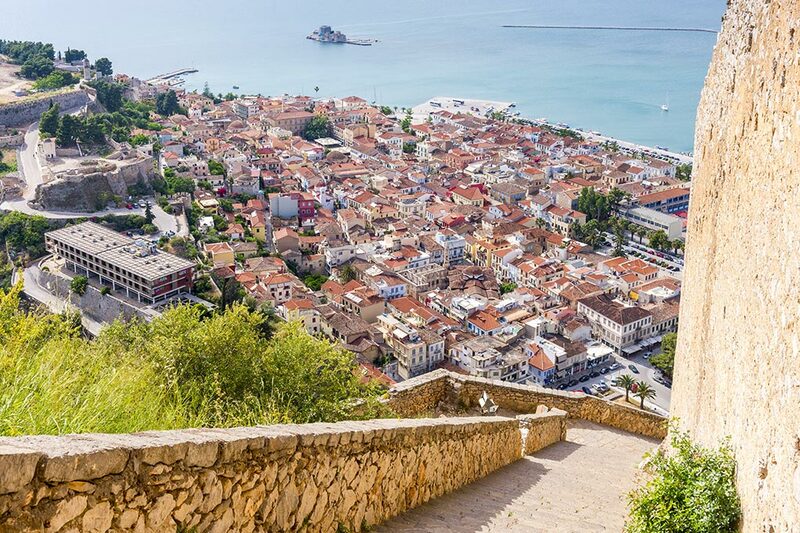 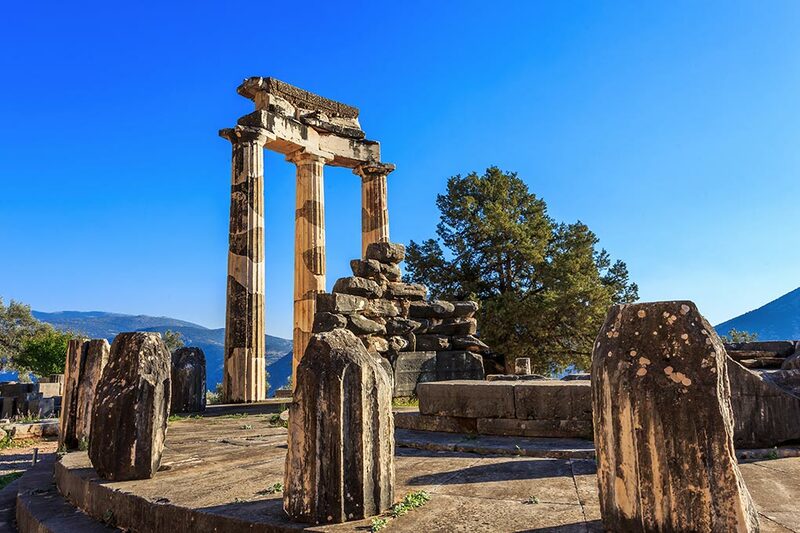 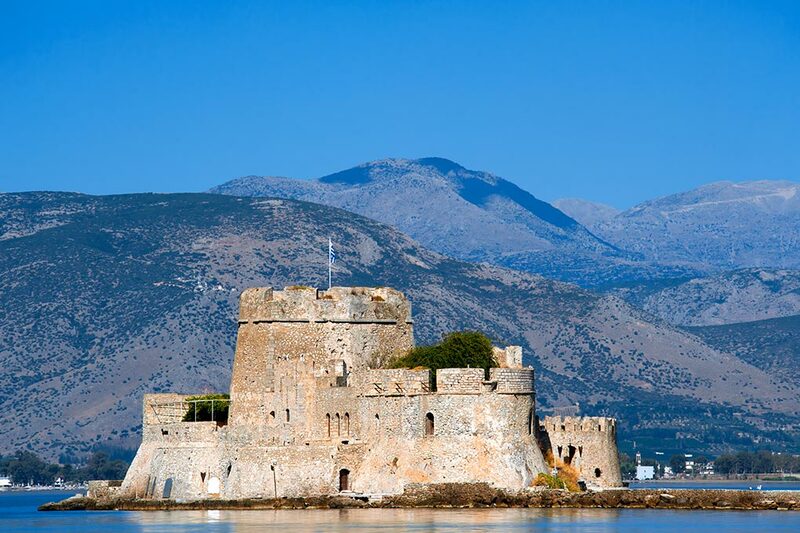 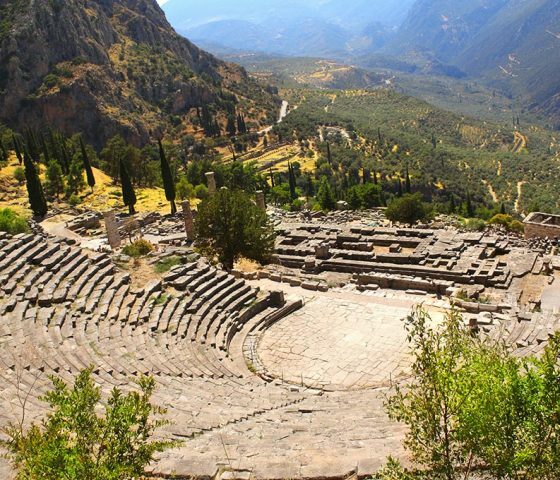 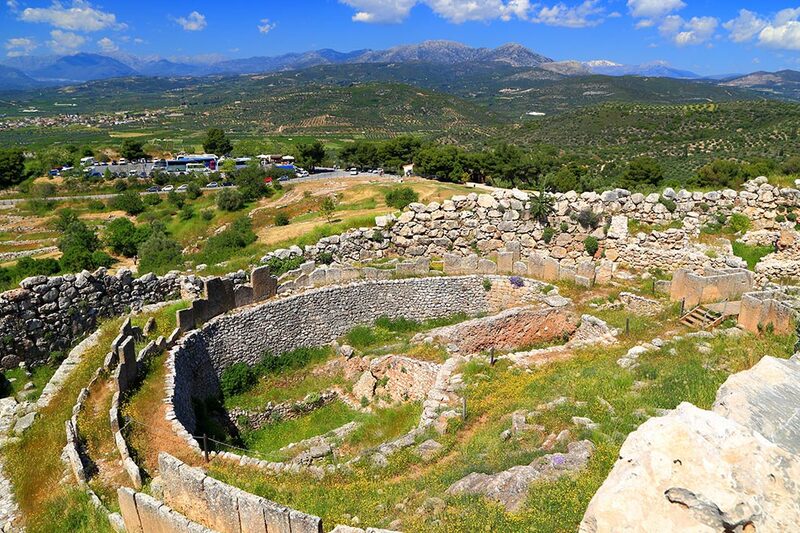 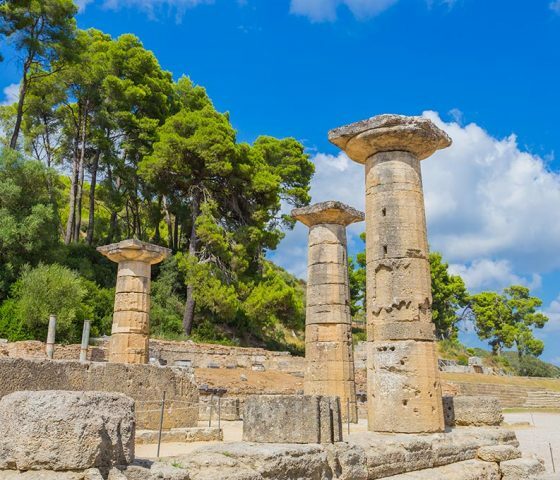 This perfect tour takes you to Peloponnese in Greece and cover a multitude of ancient sites and monuments that have served as the cornerstones of the history of the western civilization. 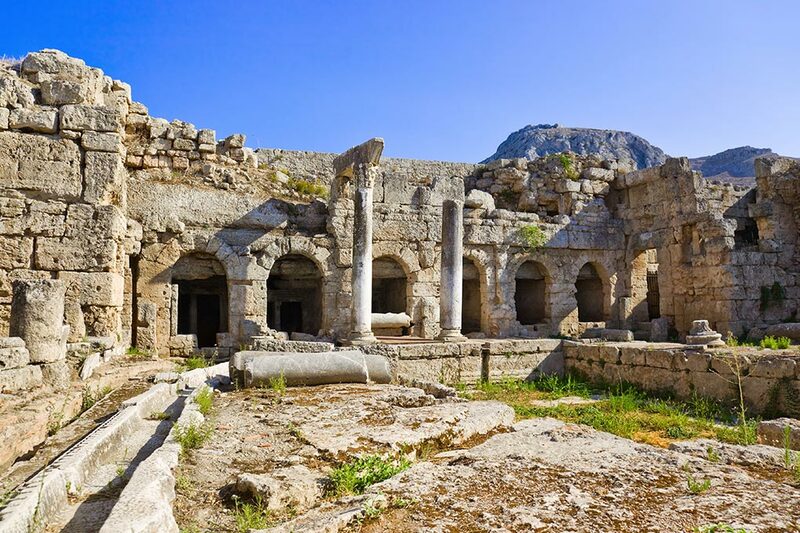 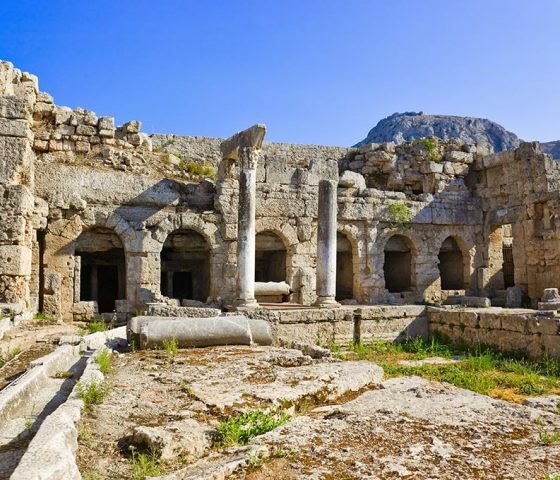 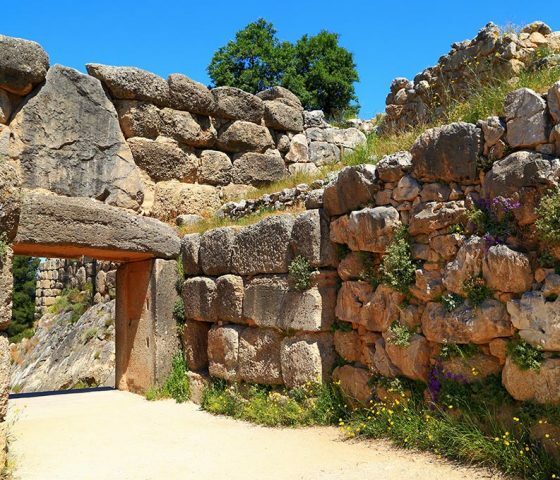 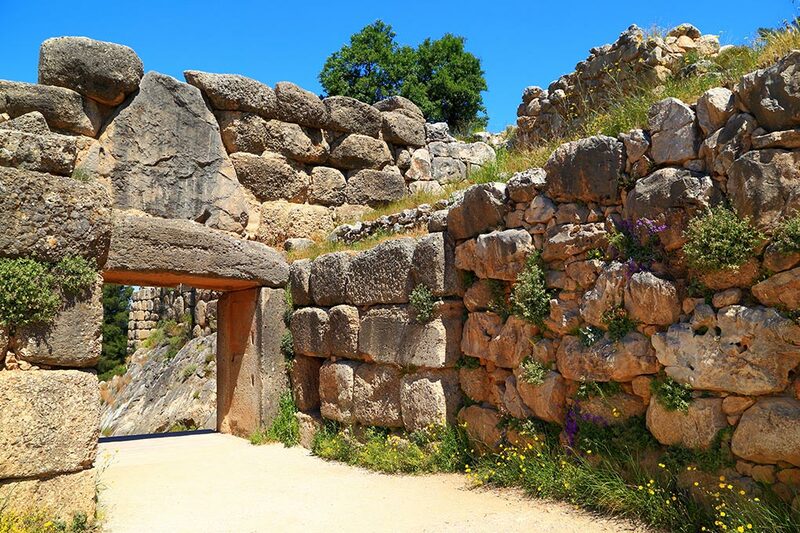 With this tour you will walk on the engineering marvel of Corinth Canal, you will walk in the Ancient city of Corinth and explore the Rich in Gold Mycenae. 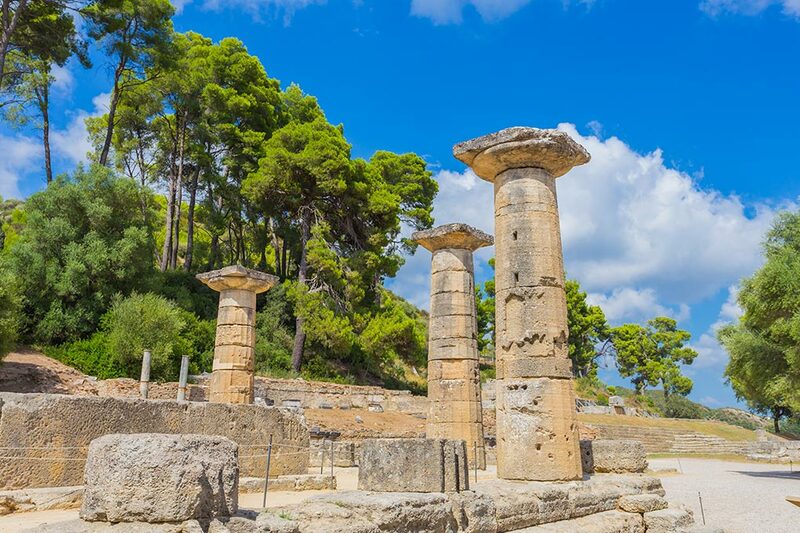 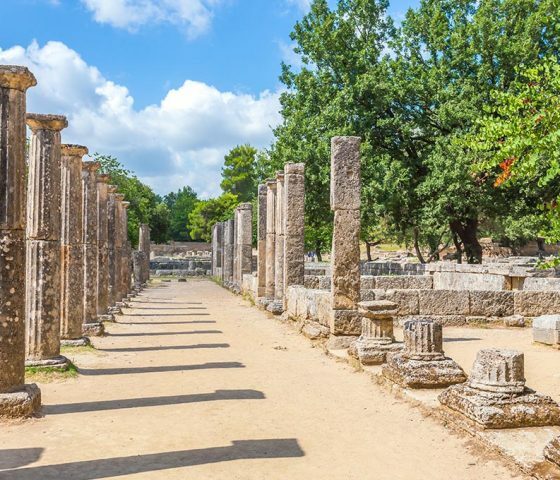 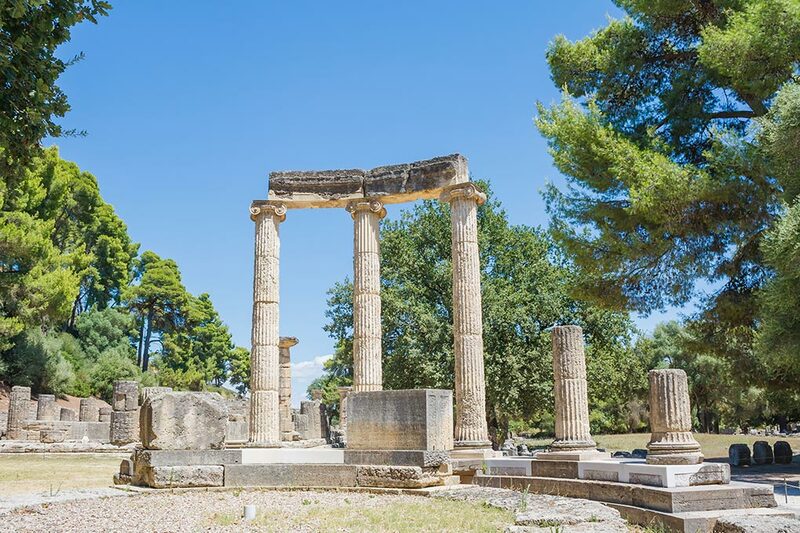 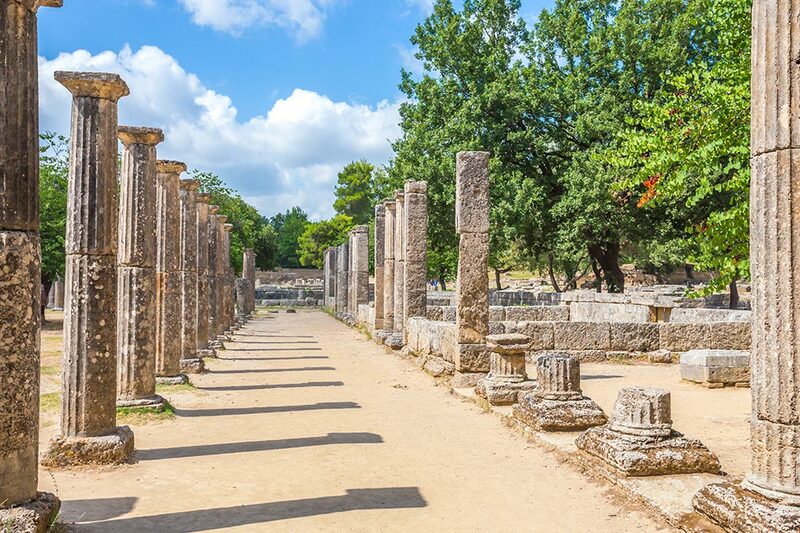 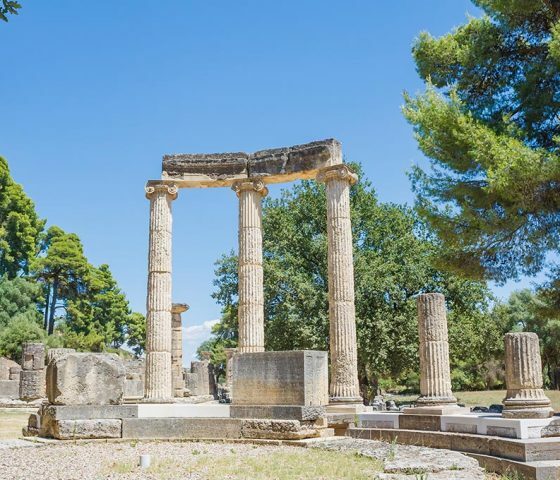 The route we follow allows us to gaze at the diversity of Greece’s natural beauty and leads us to the prefecture of Elis where the Archaeological Site of Ancient Olympia is located in order to visit the birthplace of the Olympic Games! 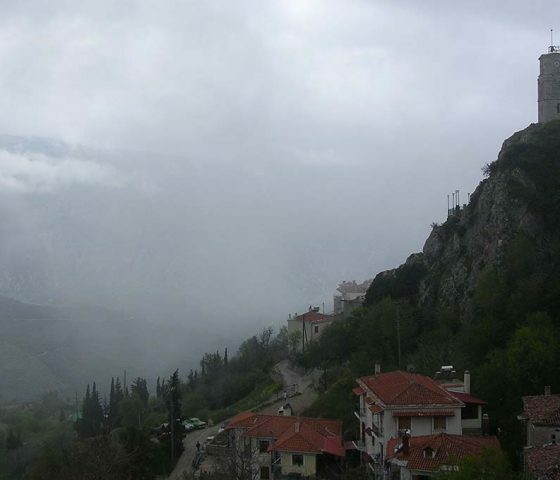 After our visit to the Site we will depart to the monastery of Hosios Loukas and to Cheronea. 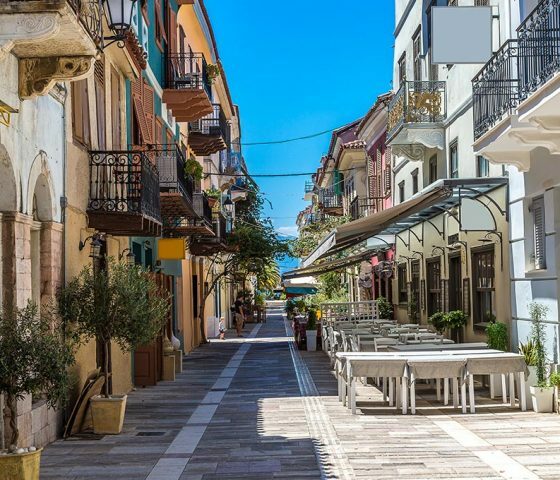 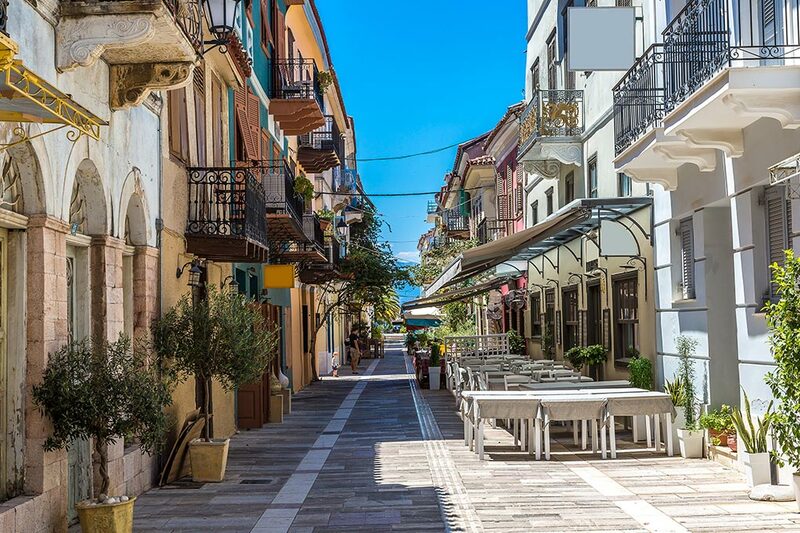 On the way we would never miss to stop at the beautiful traditional and picturesque village of Arachova, where you can enjoy a nice stroll in the village. 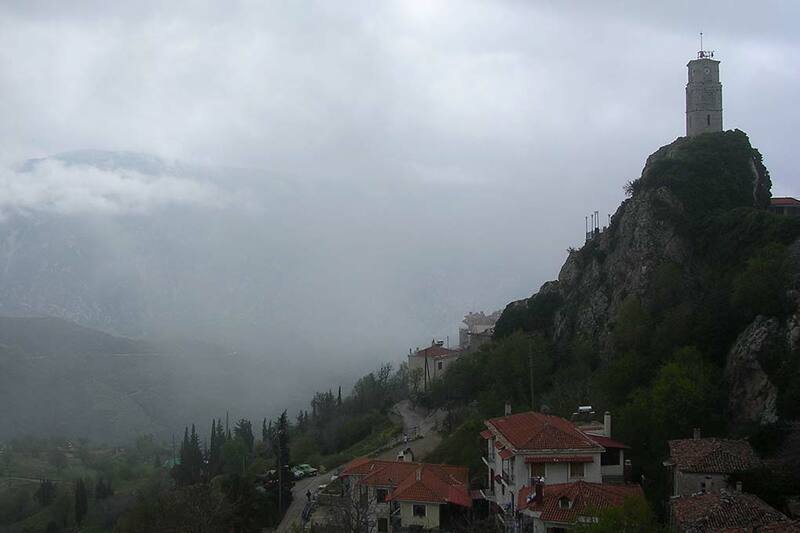 After 45min drive we will arrive at the monastery of Hosios Loukas.